Increase the horsepower on your side by side by adding the Polaris RZR 800 2008-2014 Turbo Kit. 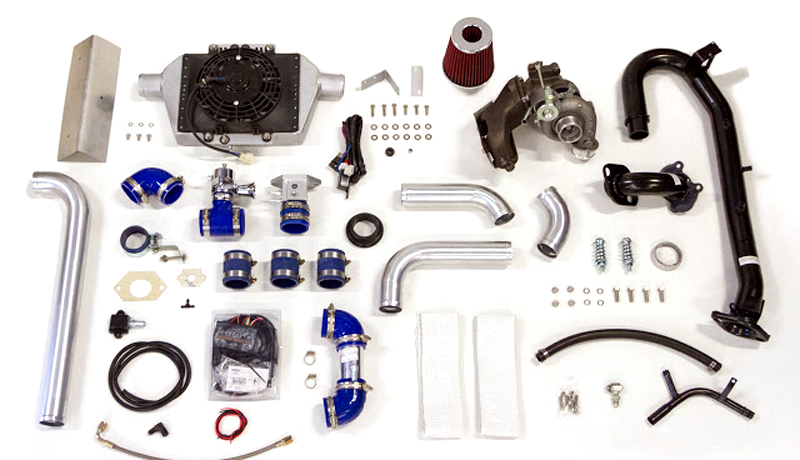 This utv turbo kit will conservatively add 40% more horsepower and torque to your vehicle while running at only 6 lbs of boost. Typical installation time is 5 to 6 hours.